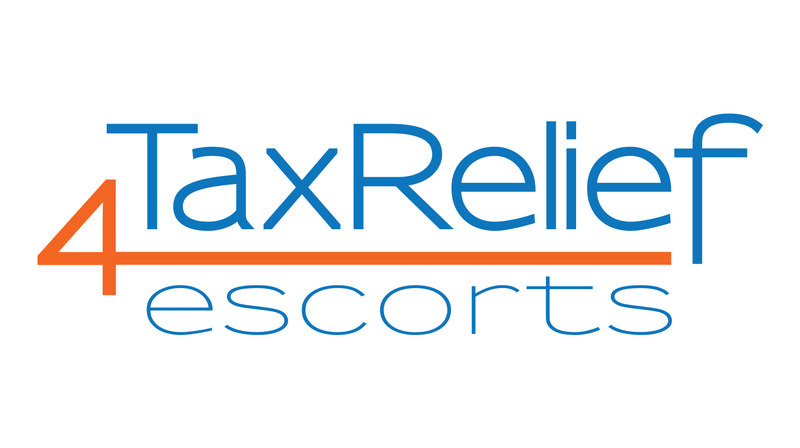 Our website address is: https://www.taxrelief4escorts.co.uk. When visitors use a contact form on the site we collect the data shown in the form, and also the visitor’s IP address and browser user agent string to help spam detection. We will only use this data to respond to a visitor’s specific request or question. When a visitor uses a contact form to request contact from a third party we will pass on the data collected to that third party. We keep contact form submissions for up to four months for customer service purposes, but we do not use the information submitted through them for marketing purposes. Our site uses Google Analytics, a service which transmits website traffic data to Google servers in the United States. Google Analytics does not identify individual visitors or associate their IP address with any other data held by Google. We use reports provided by Google Analytics to help us understand website traffic and webpage usage. When a visitor completes a contact form to request to request contact from one of the accountants listed on this site we will pass the information submitted on to that accountant. We do not share any other personal data with anyone else. Visitor comments may be checked through an automated spam detection service. We do not transfer any other personal data outside the EU. If you have any data privacy concerns you can contact us using the form below.